The wide reach of globalization has led to the expansion of the travel and tourism sector. 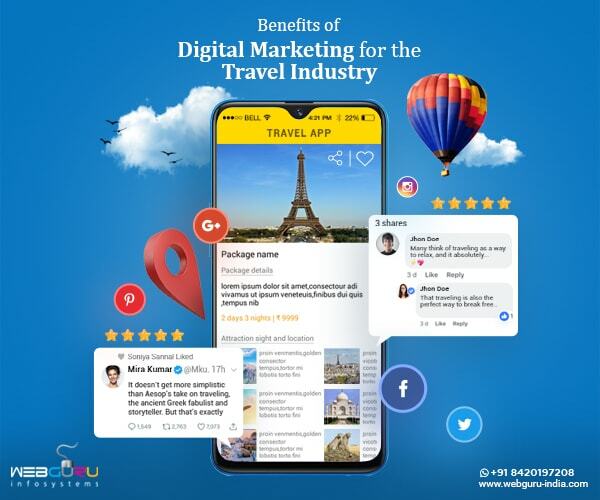 Like other sectors of the economy, the travel and tourism sector is increasingly using digital technology to reach out to its customers and provide them with a seamless user experience. Furthermore, the digital transformation of the industry has greatly facilitated user engagement and experience. “Travelling, it leaves you speechless, then turns you into a storyteller.” – Ibn Batuta. If you belong to the travel industry and seek to leverage the online medium to beat the competition, online tourism marketing is the way out. Let us understand how an internet marketing agency can help your travel website get the all important business leads and achieve ROI. Earlier, people willing to travel used to search for travel destinations in the print medium. However, with the advent of the digital medium, one can look for such destinations using their internet enabled devices – either on the social media or while browsing for selected destinations on search engines. This trend needs to be leveraged by your company through the promotion of select travel destinations. This is where you need a top digital marketing agency to market such destinations through content marketing, image sharing, email marketing etc. With the reach of smartphones and internet services growing at a frenetic pace, customers are frequently using them to plan their travel itinerary. They do so by visiting the travel sites featuring on the top sections of the Search Engine Result Pages. Furthermore, smartphones have enabled people to receive travel related information, either from their acquaintances, friends, colleagues and relatives or from the travel companies. 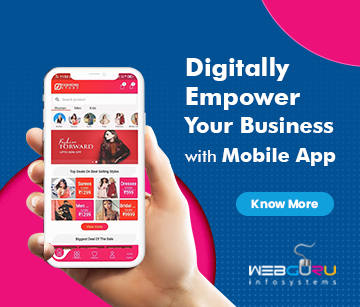 So, you need to tap into the growing pool of mobile users to target them and increase the popularity of your website using digital marketing. Travellers often use search terms like ‘best holiday destination in the USA’ or ‘best travel package in India’ while planning their trip. And when the search engine displays a list of websites, the ones that feature among the top get most of the clicks. Now, since the list is dynamic and is displayed by Google algorithm based on some criteria, your website must be optimized continually using SEO techniques such as updating meta tags, link building etc. Also, to popularize your travel website and establish the brand, suitable blogs/articles incorporating videos, images, infographics, and PPTs should be posted in popular forums such as TripAdvisor, Viator.com, Inspirock.com etc., to gain customer traction. The ultimate objective of using SEO is to let your travel website become a success through increased visibility and garnering the maximum leads. The social media platforms such as Facebook, Twitter, Instagram etc have become the online hub for a large number of users to search and share information and interact with each other. We too display the trait when we tend to look at the posts comprising beautiful locales and read customer reviews. Social media marketing can be a powerful, effective, yet low cost methodology to generate interest in your brand and services, target customers, and promote your business. It is a common practice to look into the ratings and reviews before selecting a particular travel agency, package, or hotel. The higher the ratings and more the number of positive reviews, the greater is the inclination among people to choose the same. A good internet marketing agency would help you liaise with your customers, gather feedback and bring to your notice the shortcomings related to the services. By acting as the interface between your business and customers, the digital marketing company can help generate positive ratings and reviews from the customers. Since travel enthusiasts are increasingly going online to execute their travel plans, your website needs to be visible enough for your potential customers to take notice and access. To meet the objectives, it must be marketed well using online marketing services. 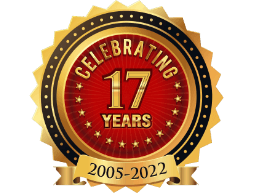 Also, the online medium has turned out to be highly dynamic with the advent of new technologies and changing user preferences. 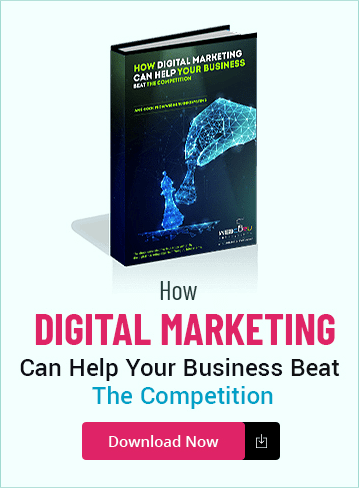 Hence, to sustain in this competitive environment, you need to reach out to your potential customers either using in-house resources or engaging top digital marketing services. Hi, I am looking for benefits of Digital Marketing. Most of the important factor in digital marketing is Content Marketing Is your content is readable than your site is famous otherwise on your luck depend and Your blog is readable & Thanks for Sharing the great information keep up the good work.